It’s time to heave a sigh of relief! 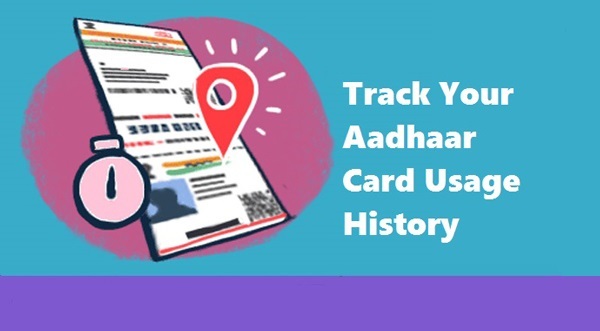 As now you can track your Aadhaar card usage history easily. This will enable you to know the details of where your Aadhar number was used. You can visit the UIDAI’s official website, and easily track the history of your Aadhaar card. But How? 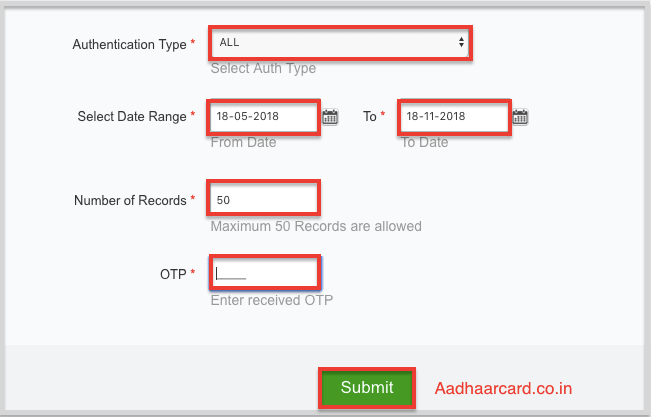 Well, In this tutorial, you will know how to track your Aadhar usage history or Aadhaar Authentication History. 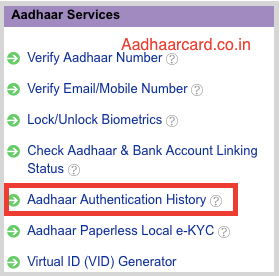 How to Track Aadhaar Authentication History? 3. You will redirect you to a new page. 4. 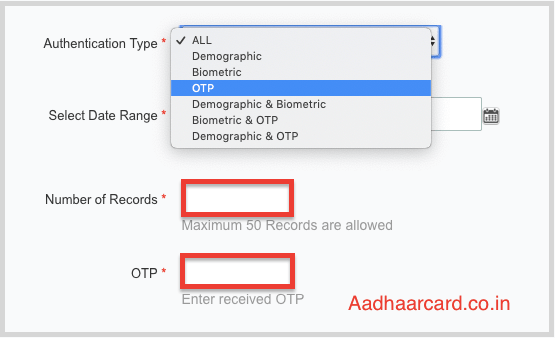 Then you have to enter your Aadhar number or Virtual Aadhaar ID (VID) and Security Code. 5. Click on Send OTP and you will receive the OTP on your mobile or email ID. 6. You can now select the type of authentication you want to check here from a list of options. 7. The options available include biometrics, demographics, OTP, demographic & biometric, biometric & OTP and demographic & OTP options. 9. UIDAI can provide you with a history of usage from the last 7 months till date. You can now enter the date range for which you want to know the history. You will now see search results from the date, time and type of Aadhaar authentication used. Important Note that the page won’t be able to show you who made the request to use it. If you face any problem then you can raise a Complain in UIDAI which will be solved by their Officials. But in case, the history and the details reveal something dubious, you can lock and unlock Aadhaar online, whenever you need to use it you can unlock it. You must also verify your Aadhaar Number to ensure that it remains Active.